When looking for your next family-friendly compact SUV, compare the 2019 Honda CR-V vs. 2019 Mazda CX-5. Taking a closer look at these models will make your decision clearer on which will provide you with a better commute to Dawsonville. Which should you choose? The CX-5 or CR-V? 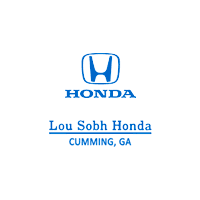 Compare them with us at Lou Sobh Honda today. Honda: Smart Entry, available Apple CarPlay™ and Android Auto™, 7-inch Display Audio Touch-Screen, HondaLink®, 60/40 split rear fold-flat seating, brake button, custom storage, leather-trimmed seating, heating seating, 12-way power driver’s seat including 4-way power lumbar support and memory function, available heated steering wheel. Mazda: MAZDA CONNECT™ Infotainment System, push button start, 6-way manual adjustable driver’s seat, 40/20/40 split one-touch fold-down and reclining rear seatback, cloth-trimmed seats. 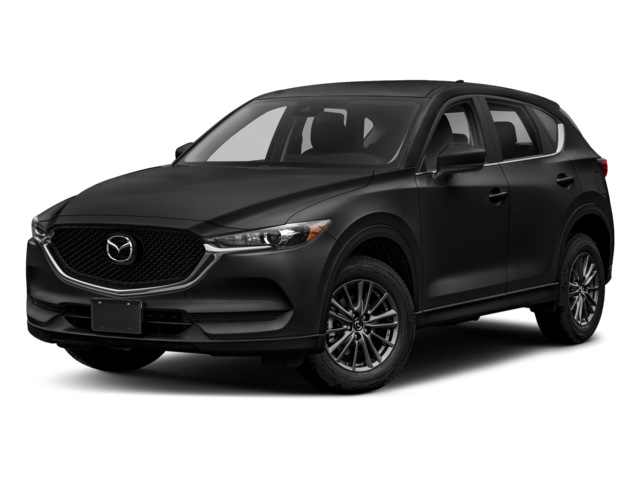 While the Mazda and Honda models both have their own variations of a Tire Pressure Monitoring System (TPMS) and Blind Spot Information System, they include other features to keep you safer on Alpharetta roads. The Mazda includes Hill Launch Assist, Dynamic Stability Control and Traction Control System, Smart City Brake Support, and LATCH system. 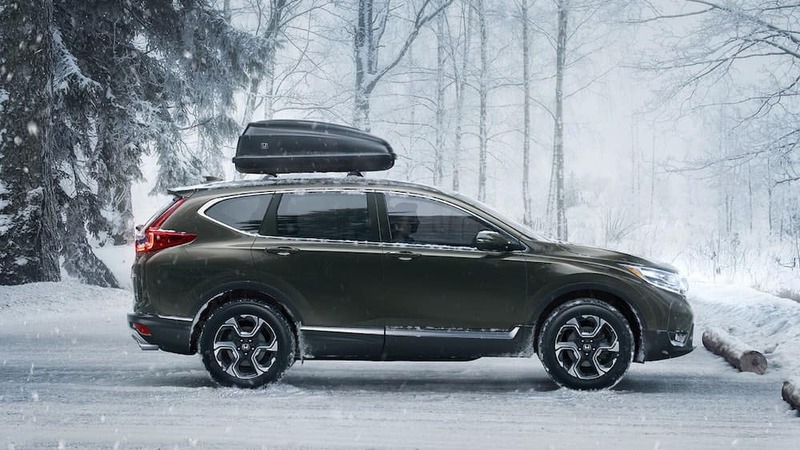 The 2019 Honda CR-V includes similar versions of those systems, and it also features Honda Sensing® with Collision Mitigation Braking System™ (CMBS™), Road Departure Mitigation System (RDM), Adaptive Cruise Control (ACC) with Low-Speed Follow, Lane Keeping Assist System (LKAS), and Vehicle Stability Assist™ (VSA®) with Traction Control, and Brake Assist not found on the Mazda CX-5. 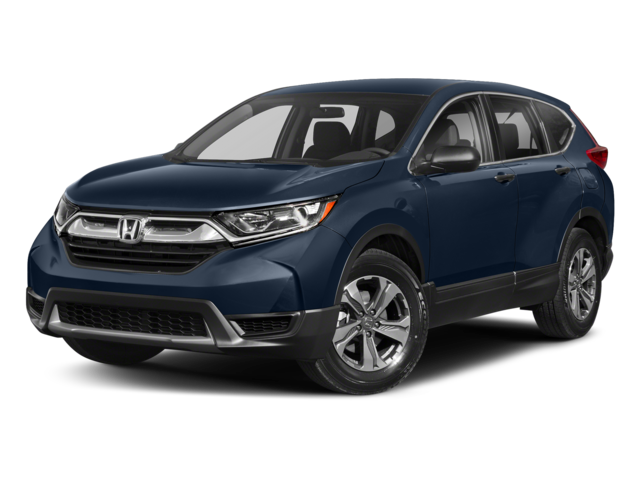 Find the model that’s right for you and your driving needs, then make your way to Lou Sobh Honda to test drive the new Honda CR-V configurations and compare trims like the LX vs. EX. Not sure if this is the new Honda model for you? Compare our other models to see which pulls ahead of the rest. Contact us today with any questions in the meantime.